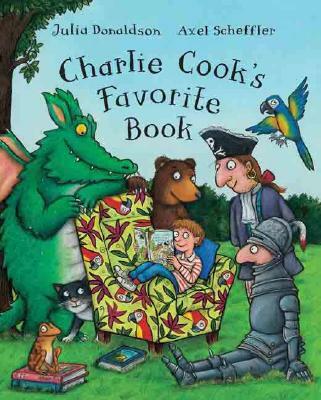 Charlie Cook has a favorite book. It's about a pirate, who also has a favorite book . . . about Goldilocks, who also has a favorite book . . . about a knight, who also has a favorite book . . . . This hilarious pattern continues throughout the story, right to the satisfying and surprising end.